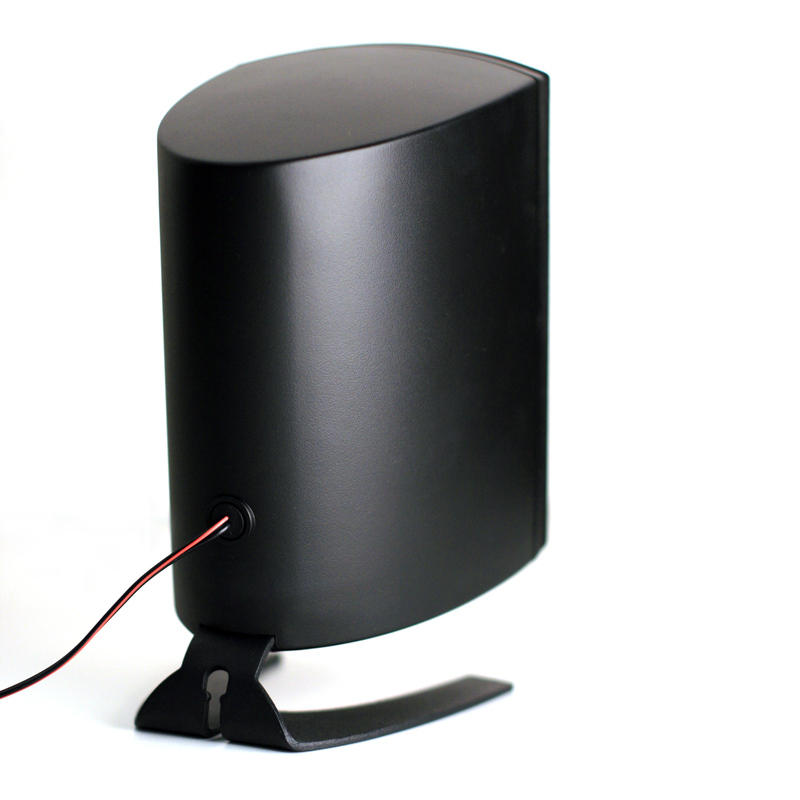 The Internet’s Favorite Computer Speaker, with just under 1,600 reviews and at 4.5 stars there is a reason people can’t get enough of this house shaking sound for an unbelievable price. 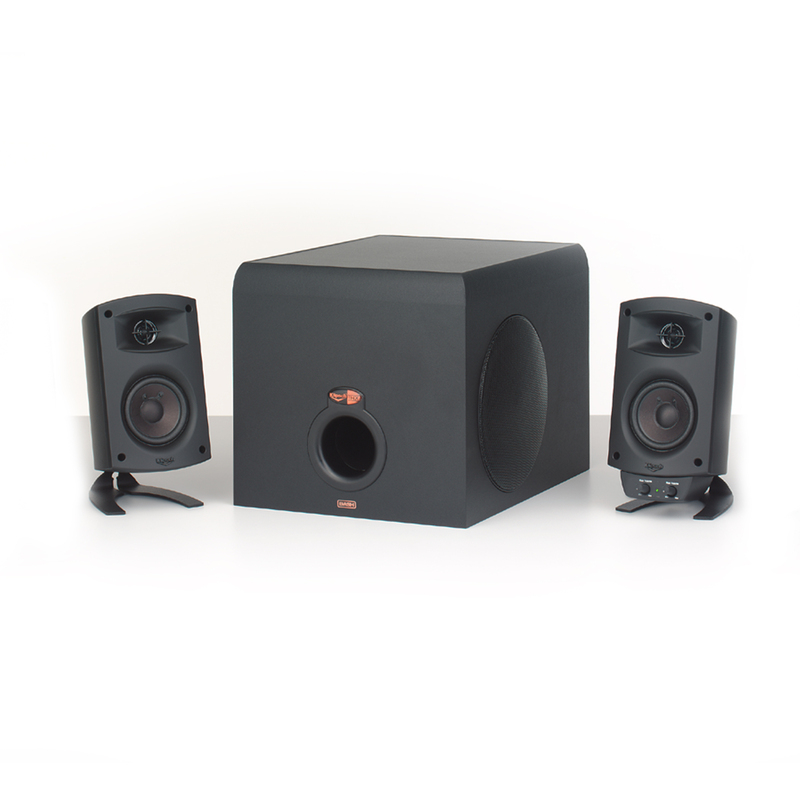 This is a 3 piece system with 2 crisp clear speakers that will give you more sound than you can handle and one subwoofer to bring the authoritative lows that you need for games, movies, or fantastic music. Paul Klipsch was an American icon, and at Klipsch we’ve been pioneering American sound for 70 years. 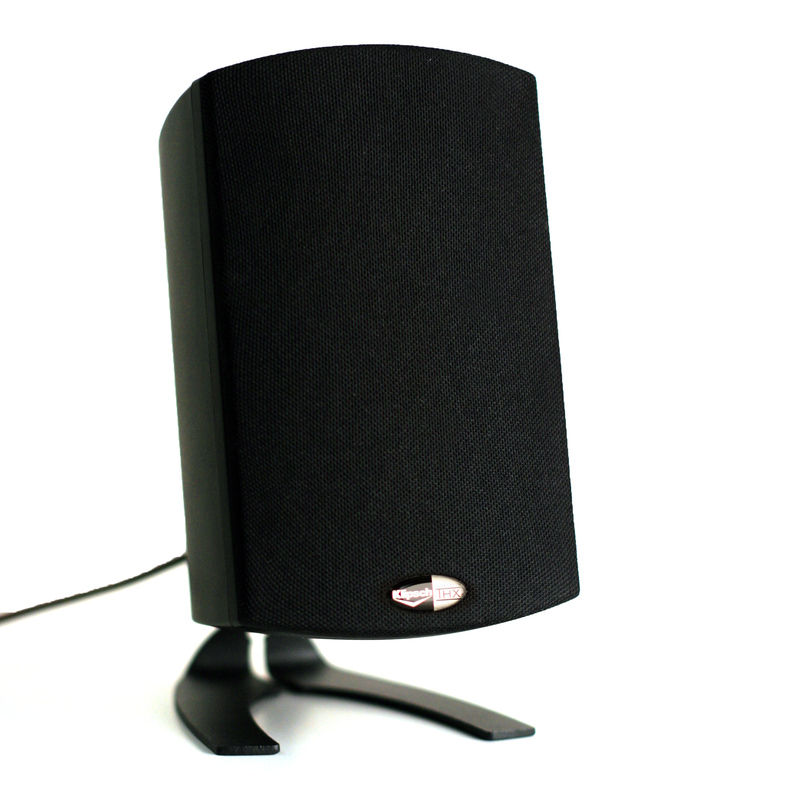 See why our speakers become the talking piece of your living room here. 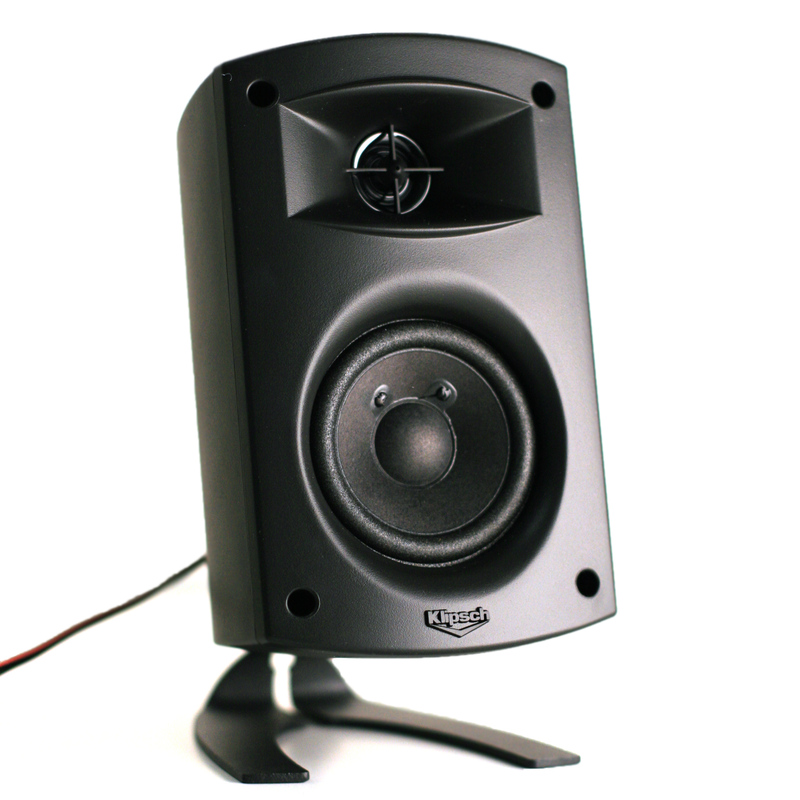 Kiss lackluster performance goodbye because with our ProMedia 2.1 PC Speakers, you’ll be swept away by the sheer power, detail and emotion of your favorite music, movies or video games. In fact, you won’t believe the outlandish amount of output this system generates until you experience it for yourself. In addition to enhancing the computer experience, the ProMedia 2.1 directly hooks up to TVs, gaming consoles or other portable devices via a headphone jack and miniplug input. However, the source must have a non-amplified output to connect to the 2.1 auxiliary input; i.e. a headphone or line level output. 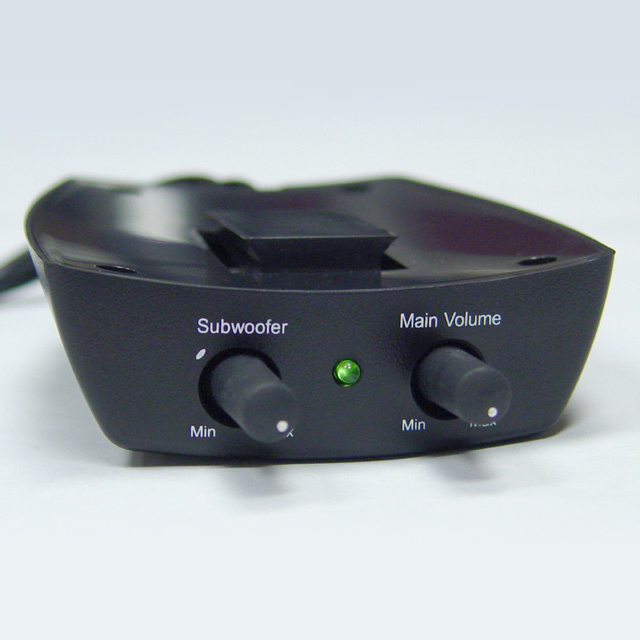 If you care about sound quality, ditch your computer’s default speakers and grab a hold of the ProMedia 2.1! 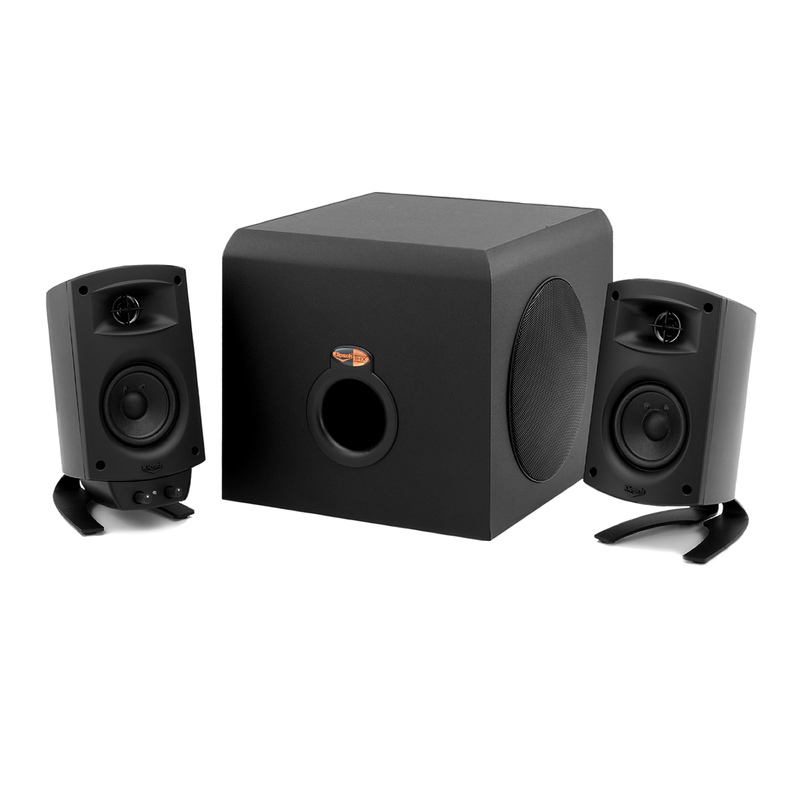 Available exclusively at Best Buy and Klipsch.com in the U.S.
International customers: please check with your local dealer. Find the replacement 2.1 control pod here.